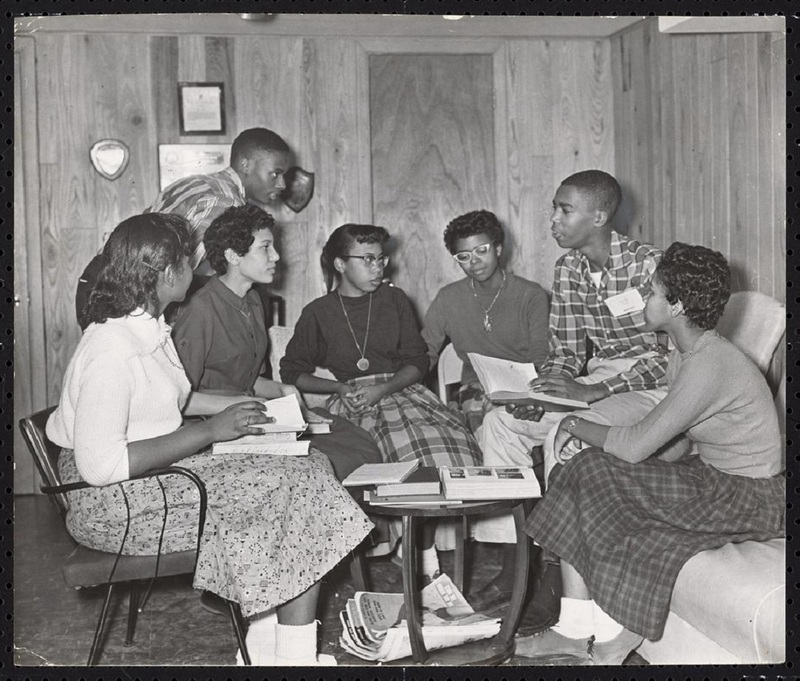 The Little Rock Nine was the name given to the nine students who bravely integrated Little Rock’s Central High School in the fall of 1957. On September 26, the Museum honored the tremendous courage and sacrifice of those students and their families 60 years ago, acknowledging the great achievements in their careers with an evening of programming, "Reflections of the Little Rock Nine 1957 - 2017". Watch an archive presentation of the moderated panel discussion with members of the group as they share the circumstances and decisions that led them to enter the doors of Central High School on September 25, 1957 and the lasting impact of this experience. The group also shared their thoughts about the state of public education in the United States and the re-segregation of public schools. Learn more about Carlotta Walls, one of the Little Rock Nine, in our Collection Story, Dress for the Occasion.